It seems that everything that’s happening to the royal family quickly becomes public. But there are some secrets that are still hidden behind the closed palace’s doors. Many people wonder what kind of bond the members of the royal family have with each other, especially when it comes to the Queen in her motherly role. As it turns out, the monarch’s only daughter, Princess Anne, might have a very different relationship with her royal parents. Her Majesty became a mother almost 70 years ago. She gave birth to her first child, Prince Charles, in 1948. Two years later, she welcomed her only daughter Princess Anne. Then, the Queen waited more than a decade before she gave birth to two more sons, Prince Andrew in 1960 and Prince Edward in 1964. Previously, a human behavioral expert and author Susan Constantine analyzed the photos of the Queen with her children, giving a little glimpse at what kind of relationship she has with them. 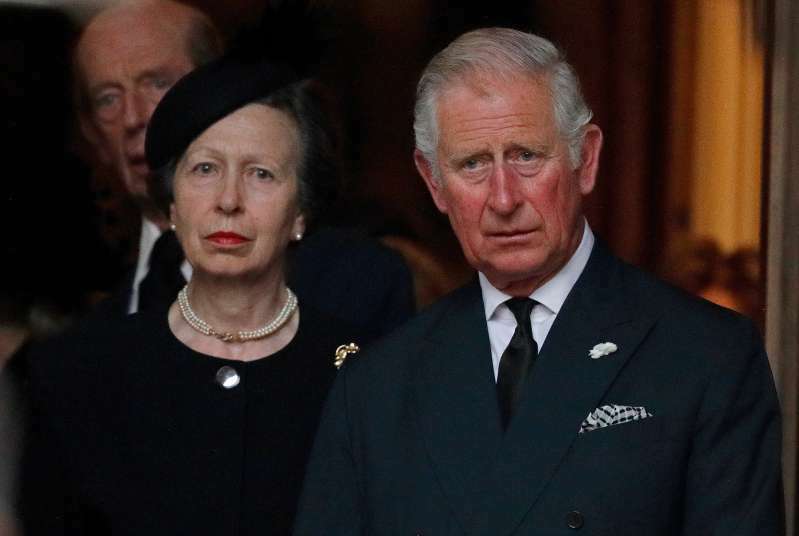 She said that Prince Charles has a special bond with his mother, as they are very connected with each other. When looking at snaps with the Queen and Prince Anne, Constantine says that the distance between the two is visible. Even though they are close, but not too close. According to HELLO, Prince Ann is thought to be Prince Philip’s favorite child. 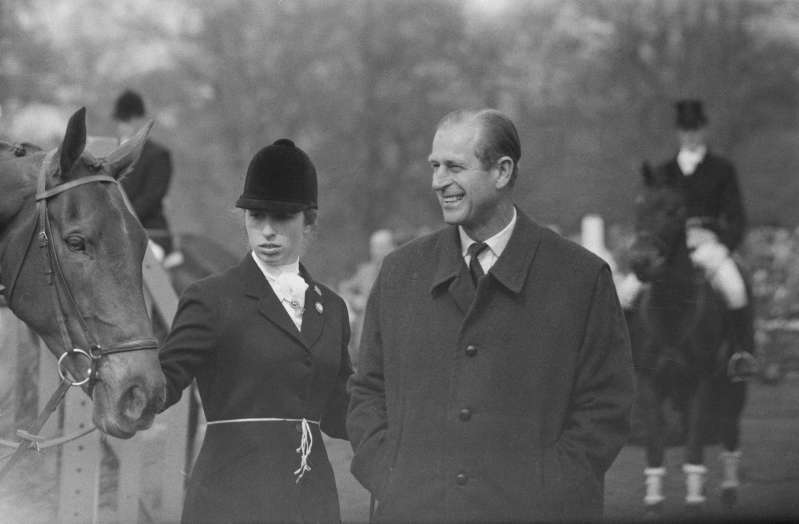 When Prince Charles is believed to be like the Queen, Prince Anne shares similar qualities with her father. They were supportive and never really quibbled about what you wanted to do. Just like her father used to be, Prince Anne is a working royal. Out from all of the Queen’s children, she is considered to be the most successful at having an independent identity. She leads a relatively normal life, and her children don’t even have any titles, comparing to Prince Charles and Prince Andrew.